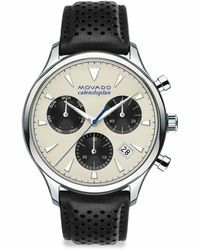 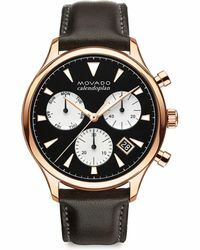 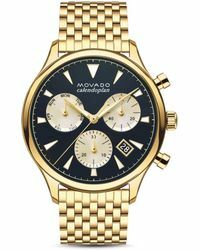 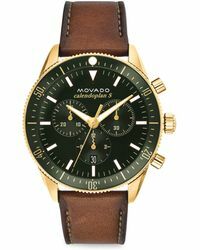 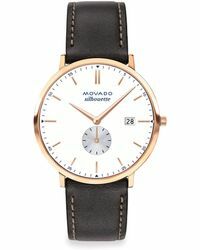 For days when you need to look your best, make sure you have a Movado Calendoplan watch on your wrist. 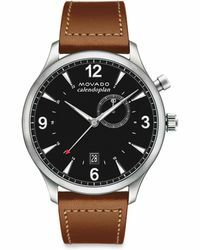 With a large watch face and choice of the classic or three-dial design, the Calendoplan has all the style of a heritage watch with the practicality of a modern one. 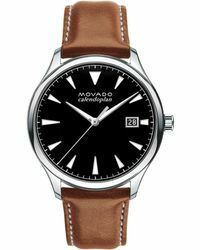 Choose your favourite from the stainless steel or leather strap models and keep your favourite peeking out of a shirt at all times.